Dr. Patricia Castro Santos, PhD, obtained her degree in Biology in the Universidad de Santiago de Compostela (Spain) in 1997 and achieved her degree of Clinical Specialist in Immunology (BIR) in 2003 in the Department of Immunology of the Hospital Universitario Central de Asturias (Spain). 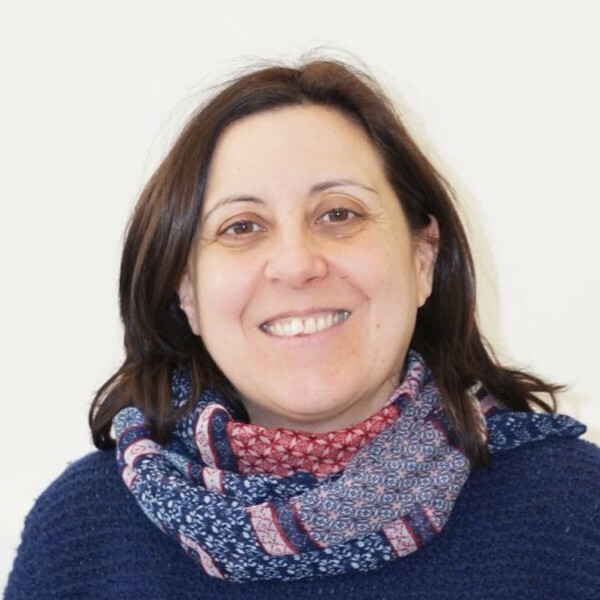 In the same department, she developed her doctoral thesis “Human Inflammatory Bowel Disease and genetic polymorphisms of IL-10, TNFα and CARD15: susceptibility and clinical evolution” awarded with the extraordinary award of the Universidad de Oviedo (Spain). She worked as Immunology Consultant in the Hospital Germans Trias i Pujol, Badalona (Spain) directing the Immunoproteins Unit. Afterwards, she focused in her career as researcher in the Epigenetics Unit of the University Oncology Institute from the Principado de Asturias (Spain) (IUOPA) as Postdoctoral “Juan de la Cierva”, and as Researcher and Associated Professor in the Faculty of Health of the Universidad Autónoma de Chile (Chile). Her field of interest is the genetics of the autoimmune diseases.